Our Story: After nine years in the consulting business the founder of Tigroup said, "It's time to do this a better way". So In 1996, the founder of Tigroup walked into a local bank with a business plan and a vision. That vision was to start a project management and technology consulting company that encouraged innovative thinking, employed the best and the brightest, allowed employees to balance family and career, and consistently delivered value to clients to help them achieve success. 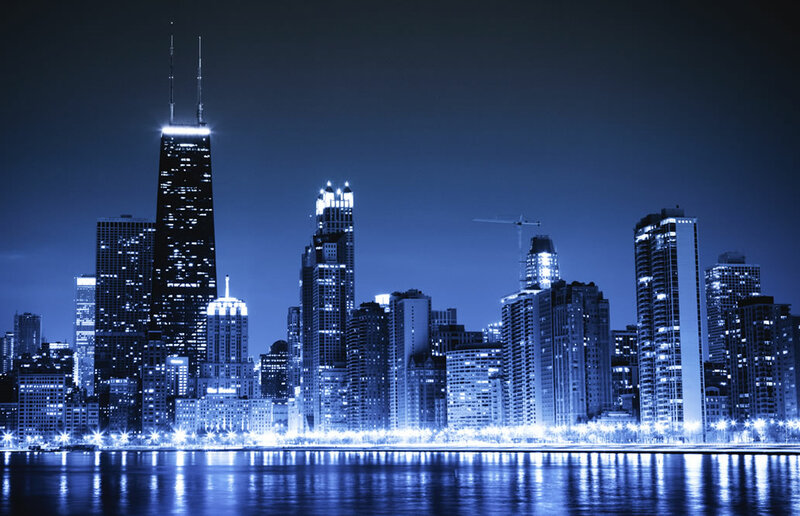 A privately held firm, Tigroup is based in Chicago. With an eye on long-term success for clients and our company, Tigroup has achieved exactly what he had envisioned. The wise words of the founder of Tigroup remain forever true, "When we help our clients achieve success, our own success will follow." And it has. Our client-base is built on value and loyalty. Loyalty from our clients has evolved from trust that has been earned over the past 16 years. Our Mission: To achieve success for our clients, and for our employees and our company. Our Culture: At Tigroup we believe in family, independence, and group success. Ours is an entrepreneurial environment, which allows us to retain the best and brightest consultants in the industry. Our spirit and professional record speaks for itself.